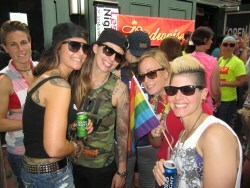 2019 ESME Women's Block Party - LesbianNightlife® Wyoming - Wyoming's Best Resource for Clubs, Bars, Events, and other Nightclubs and Nightlife. 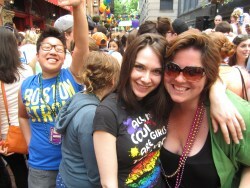 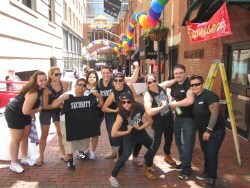 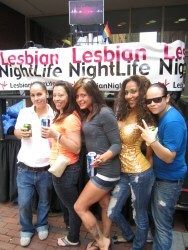 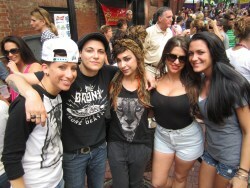 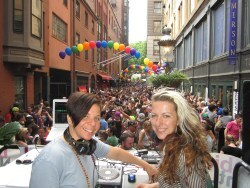 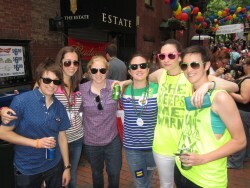 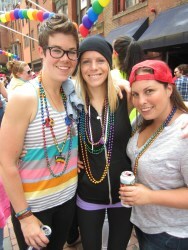 The historic ESME Women's Block Party is the highlight of Boston Pride and home to the largest lesbian dance party in New England. 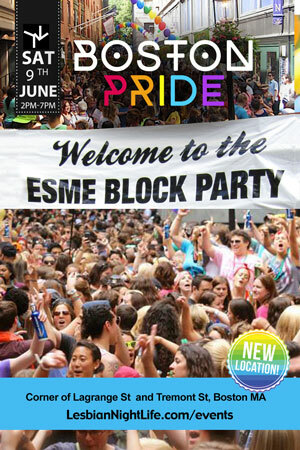 Stay tuned for more info on the 2019 location and details. 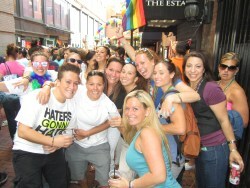 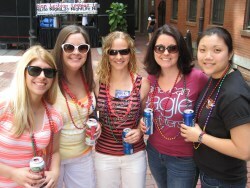 Enjoy the afternoon with a lively, festive vibe of women, music, and pride in the heart of Boston's Theater District. 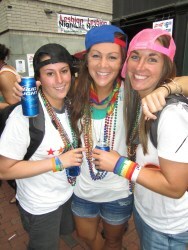 This experience will bring you and a few thousand of your closest friends together for an unbelievable day.